I saw great response to the 20 uses of Vaseline post so I figured I write on about the various uses of olive oil. Olive oil is a great natural fat to add to your diet especially if you’re trying to lose weight but that’s not just the only benefit. Check out my latest tutorial of an eye look from the music video young and beautiful by lana Del rey! So let’s see what are the other interesting uses of olive oil! Shaving: olive oil is a great lubricant to be used instead of a shaving cream. However another great thing is that it’s great to sooth your skin afterwards too! You will realise how soft your skin would be as opposed to shaving with regular shaving cream. Cuticle moisturizer: feeling that your cuticles are flaking? Slap on some olive oil and massage into the areas to moisturize the. A great step in your manicure: soak your fingers in a bowl with warm water and olive oil to moisturize and prep your fingers for a manicure. Ease removing messy ingredients: coat your measuring cups and utensils with olive oil before using them with suborn ingredients like honey and sugar syrups. Tame hair frizz: if you have stubborn fly aways, tame it down with olive oil and com them in place. Free a zipper: use olive oil as a lubricant to loosen up your stuck zipper. 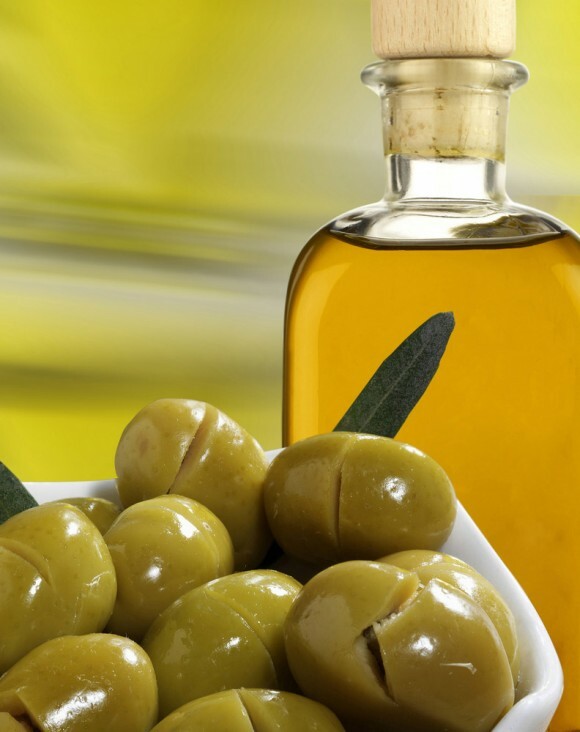 Avoid snoring: having a sip of olive oil will instantly clear your throat and prevent you from snoring. Exfoliation: exfoliation usually makes your skin dry but using olive oil instead of anything else will instantly make your exfoliation less harsh. Great makeup remover: I have tried this and it sure does work great to remove all traces of makeup especially water proof makeup which is a bonus!! Prevent and cure lice: massage warm olive oil onto your hair and leave it on for about an hour and continue on with your normal hair routine. This will work effective for those problematic lice. This is a wonderful post..great series..do continue! I love olive oil in cooking and salads. .will sure try the above tips for skin and hair too! I love olive oil when i suffer from dandruff n it acts as an eye makeup remover too. Very informative post!